A male range has always been part of the business strategy though to be introduced a couple of years down the line once the female range had been established. Therefore in light of demand a male t-shirt has now been created and is currently being tested. Nighttime testing yet to be put to the test as my initial tester is of the view that the t-shirt is too good in terms of quality to wear in bed! Watch this space for further updates on the male range. Suggestions on which male styles to sample next are welcome with the opportunity to win a set of the initial male range of underwear. I normally sleep in an oversize t shirt as I like the looseness. Will these be available in other colours even plain white? The ladies vests aren’t long enough also what sizes do your sizing match? I suspect I’d need at least a large for a size 16 worn loose. Our clothing is designed to fit the body to ensure that the fabric is as effective as possible in wicking perspiration away from the body and keep you dry. A female T-Shirt, T-Shirt dress and Shorts are currently being designed. The male T-Shirt goes into production next month and will be available in both White and Black. 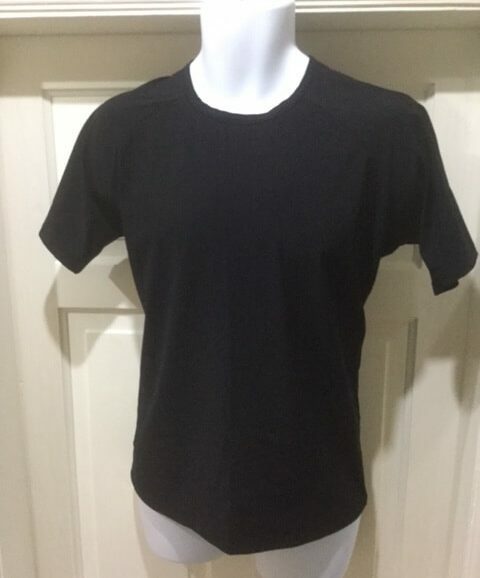 Ladies UK 16 = Male L (42″/105cm chest). I hope that the above is of help to you. Please do not hesitate to contact us again if you require any additional information.